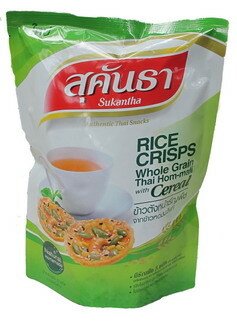 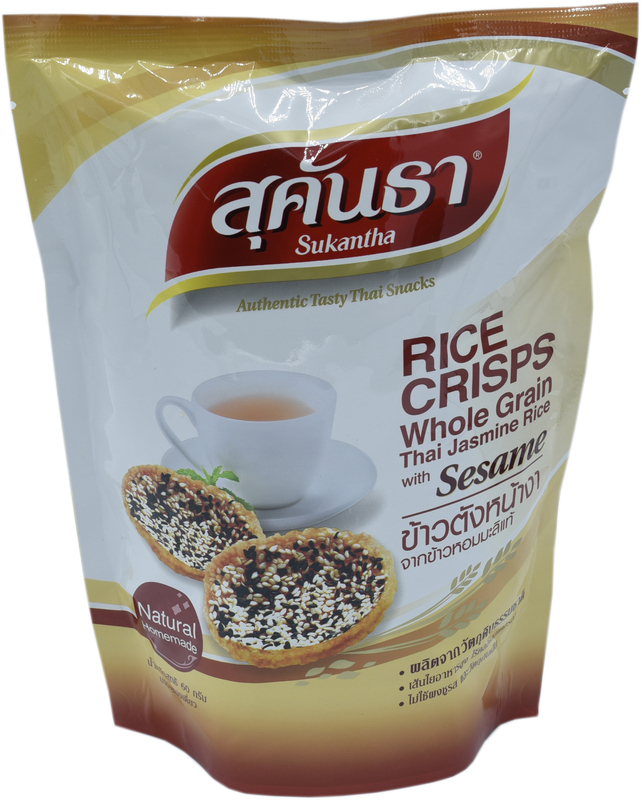 Rice Crisps or also known as Kaotang is the most famous choice of Sukantha. 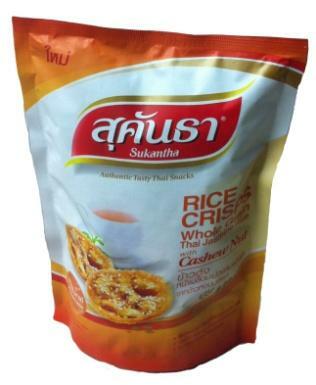 With the original recipes and best selected of finest natural ingredients especially the famous Thai-Hom Mali rice, which its most distinctive character is its aroma, color and taste, mixing with palm sugar and Thai herbs without adding preservative and monosodium glutamate and topping with cereal, Kaotang is a delicious and healthy cracker suitable for any occasion. 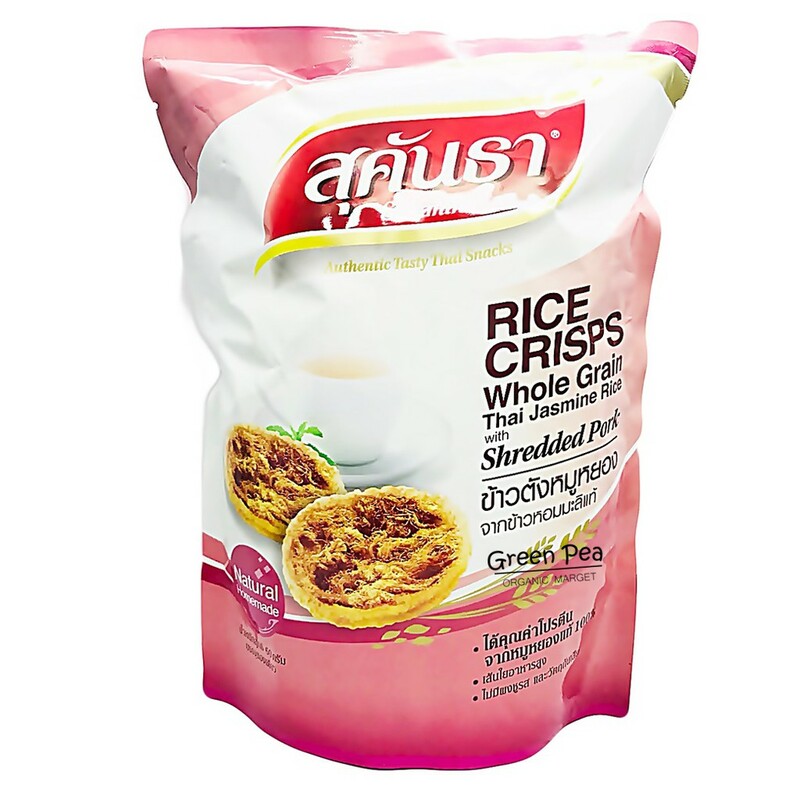 With the original recipes and best selected of finest natural ingredients especially the famous Thai-Hom Mali rice, which its most distinctive character is its aroma, color and taste, mixing with palm sugar and Thai herbs without adding preservative and monosodium glutamate and topping with Shreded Pork, Kaotang is a delicious and healthy cracker suitable for any occasion.